Low altitude imaging is often the finishing touch to a wide range of marketing ideas. Aerial views can be essential for generating accurate vision to a project. Puget Sound Aerial is the northwest leader in view study imaging results. From aerial panoramas and directional viewing packages to video shorts and elevation level sampling, PSA uses the best professional camera equipment available and offers state-of-the-art processing along with film & video production services. Applications for aerial imaging are virtually limitless. Puget Sound Aerial Imaging specializes in low altitude aerial photography and low altitude HD & 4K video as well as film/cinema. PSA Imaging utilizes custom Kenyon gyro stabilized systems and the latest 3-axis brushless gimbal technology for capturing professional, high resolution footage at varying frame rates from ground, sea and air. Puget Sound Aerial is the northwest’s premier aerial imaging provider and offers client services without limitation. 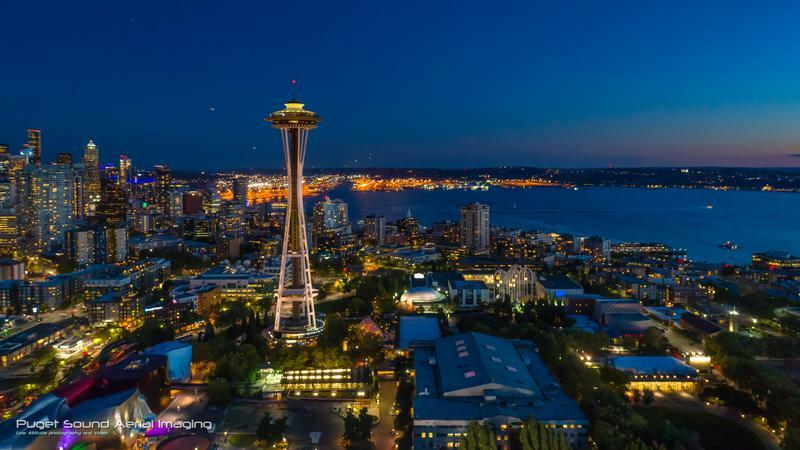 PSA is proud to be the only professional aerial imaging company in Washington state that offers a full range of system options for capturing low altitude perspective. From helicopter to fixed wing, drones to blimps and every size & variation of innovative aerial technology available. Every site project is unique and requires the right tool for the job. Whether it’s over the Strait of Juan de Fuca or above densely populated urban construction sites, PSA has the experience to deliver superior results no matter the challenge. To learn more about cost effective aerial imaging for any site or project, contact PSA today. (206) 271-3308. PSA offers high resolution low altitude imaging at low cost for numerous clients in the northwest. Along with property marketing, view study imaging, marine, architectural, construction progress and many other applications that benefit from aerial perspectives, PSA continues to offer professional imaging at ground & sea level as well. So whether it's professional video or photography, from virtually any location or altitude, contact PSA Imaging today at (206) 271-3308 to learn more about our expanding services and capabilities.